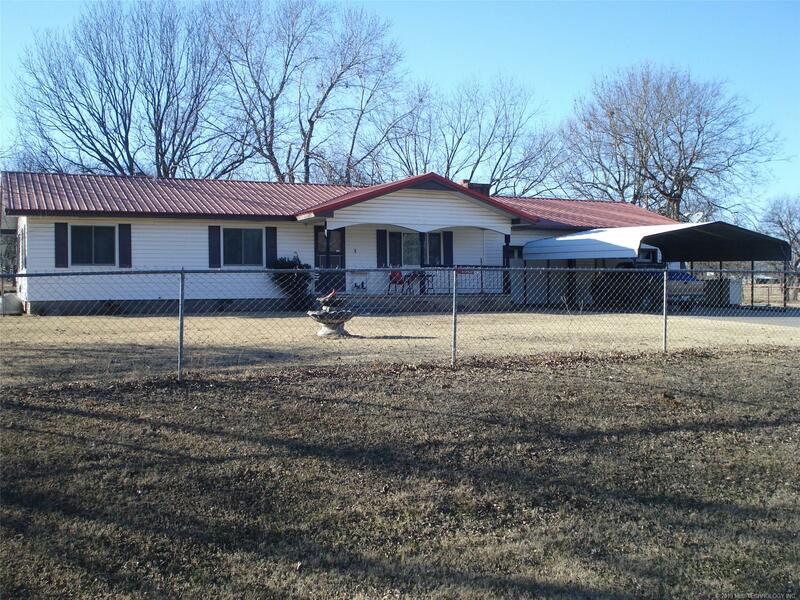 Find real estate listings for McIntosh County, Oklahoma. 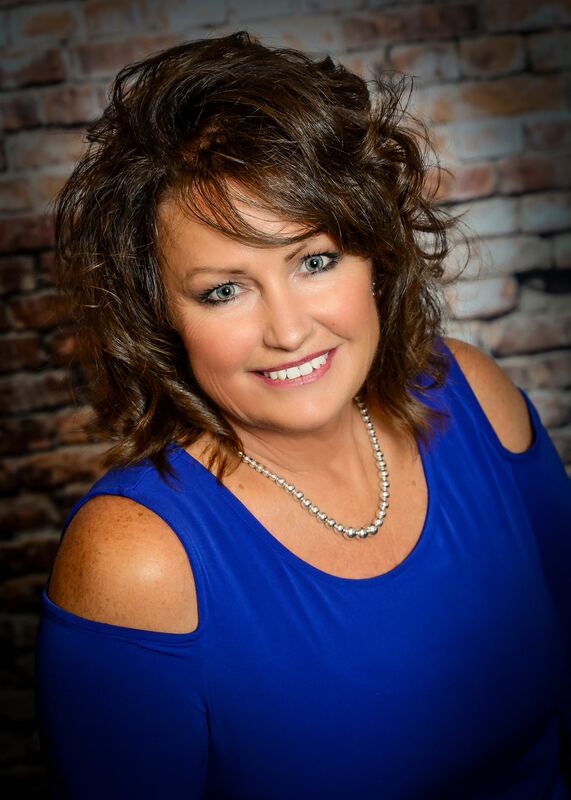 Learn about McIntosh County, OK, including current homes for sale, school information, and area reviews, from a local RE/MAX real estate agent. RE/MAX Oklahoma real estate agents can help you find homes for sale, condos, commercial property, and more.